RELEASE DATE: 27th July 2017. MacKenzie Rivers seems like she has it all figured out. She has great friends, she’s doing well in school and her handsome ex-boyfriend is desperate to win her back. But something is missing from her life in Windsor, Colorado. And as much as she hates to admit it, that something might be Jaden Hunter. Tall, blond and athletic, a year ago Kenzie was falling fast for him and his crooked smile. Twelve months later, everything has changed. A tragic accident has destroyed Jaden's family and, despite the way she feels, Kenzie has no idea how to talk to him anymore. She is all too familiar with the impact family tragedy can have on the people she loves, and she can’t bear to go through it again with Jaden. She does the only thing she knows how to do: walk away. When the pair meet again by chance one night, Kenzie realizes that she can’t ignore her feelings for him any longer. But as she is drawn back into Jaden's life, she finds herself caught between her increasingly volatile best friend, her interfering ex-boyfriend and her own fears about opening up to Jaden. Will Kenzie dare to fall for the one person she’s so afraid of growing close to? After completely adoring the 'Did I Mention Series', I definitely wasn't disappointed at Estelle's next book 'Dare to Fall', which there is always is a danger of. The phrase of 'getting lost' in the book is overused sometimes, but this really rings true with Estelle Maskame's writing. It flows beautifully, making it indulgent, impressionable, and a pleasure to read. If my writing could be as perfectly crafted as Estelle's, I would be very lucky. Can we just talk about the beautiful cover too? Even if you were unaware of Estelle's books, the cover stands out and would definitely draw you in- then as soon as you open the first page, you would quickly become an avid fan. Kenzie was falling for Jaden and his crooked smile, but the dynamic of their relationship has changed. After Jaden's and his sister Danielle's parents died in a car crash, Kenzie doesn't know how to talk to him anymore. She knows what grief does to people. But once Kenzie and Jaden meet up again for the first time in months, they both realise that their feelings for each other are still there. But will she dare to fall for him again? One element of Estelle's writing that really stood out for me was her description of settings, which is so perfectly done in all of her books. I have never been to America before, but I felt like I knew Windsor so well by the end of the book, all thanks to Estelle's compelling and vivid style. The characters became so alive and were coming out of the pages, all because of how relatable their inner feelings were. The book covers certain sensitive issues such as alcoholism and grief, tactfully, and in the right way. 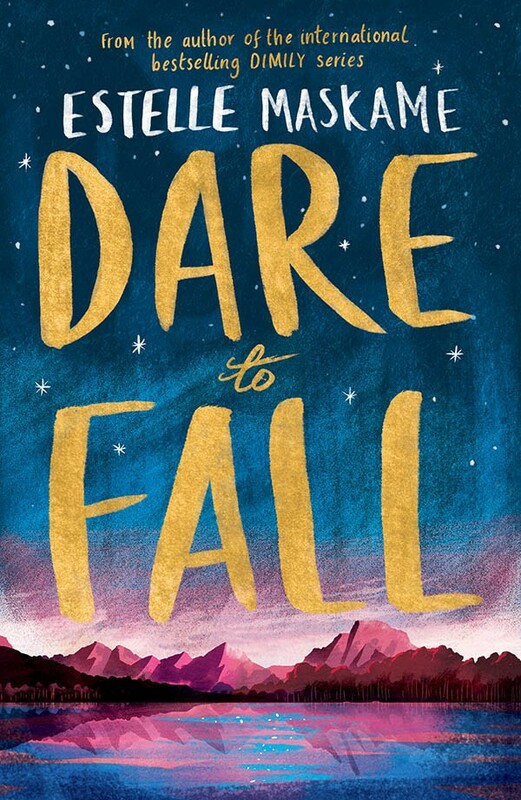 'Dare to Fall' is a fabulous summer read, along with Estelle's 'Did I Mention Series'- they all need to go on your TBR pile now. An easy 5/5, 'Dare to Fall' has a fast paced plot, realistic characters and will leave you desperate for more of Estelle's writing. 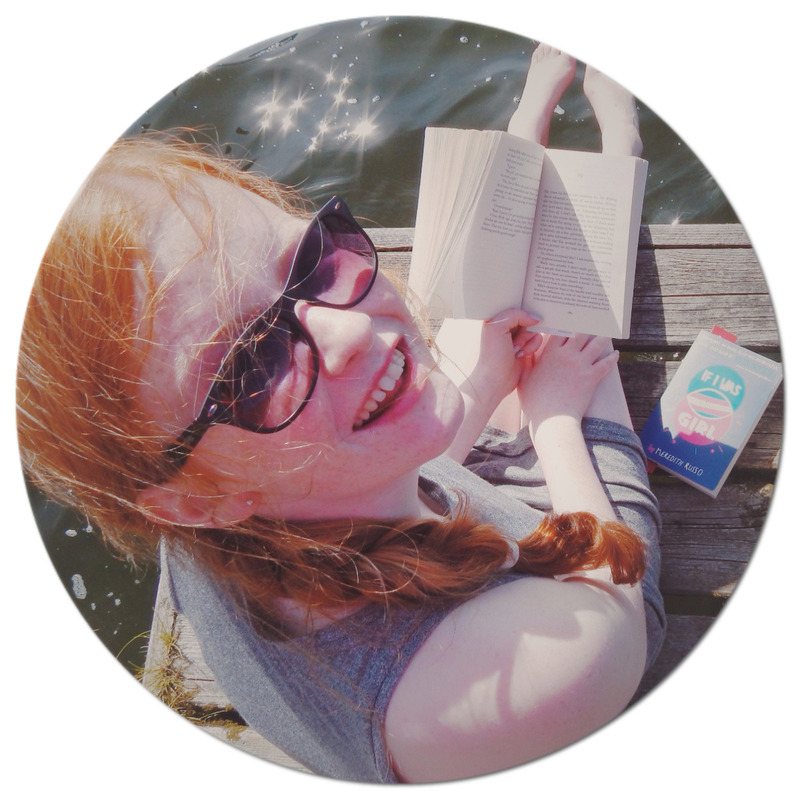 Estelle Maskame is the fresh voice on the YA shelves; she is an inspiration to young aspiring authors. Thank you so much for providing us the information on vehicle Pre NCT check. I was kind of frustrated since I had no clue about it. Since it was not working I had to get it repaired. Then one of my friends had suggested me to go there for repairing.